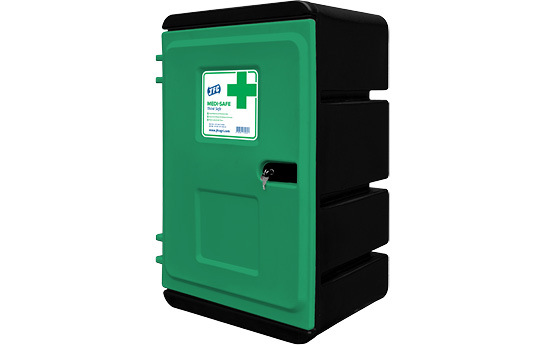 JFC are pleased to introduce a new Medi Safe to the Market. 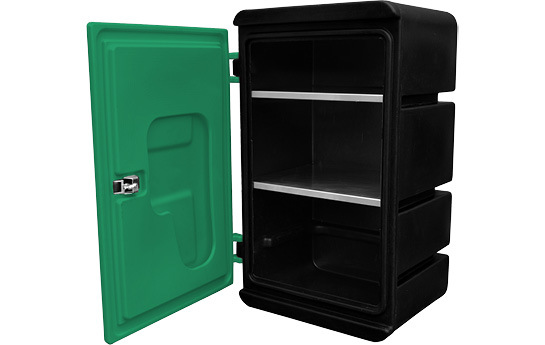 This new unit comes complete with two Aluminium Shelves allowing for three internal storage compartments. 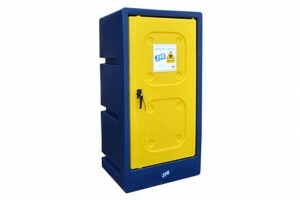 JFC’s new Medi Safe is fitted with lockable door and can be wall mounted if required. 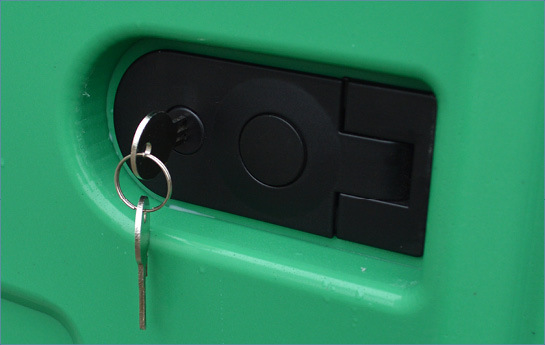 Supplied with lock and key. 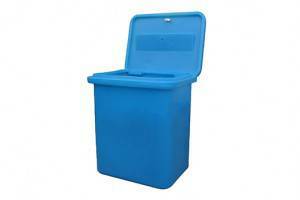 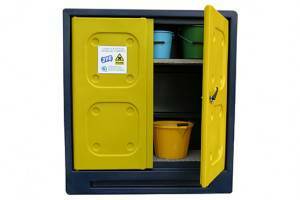 Designed to safely store chemicals, medicines & first aid supplies. 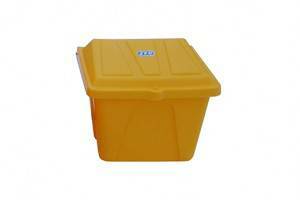 Improves farm safety - keeps dangerous medicines and chemicals out of reach for children.